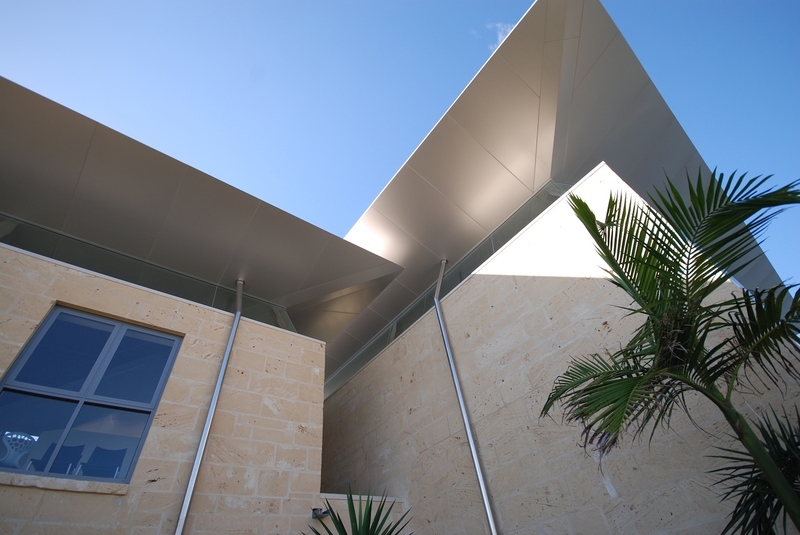 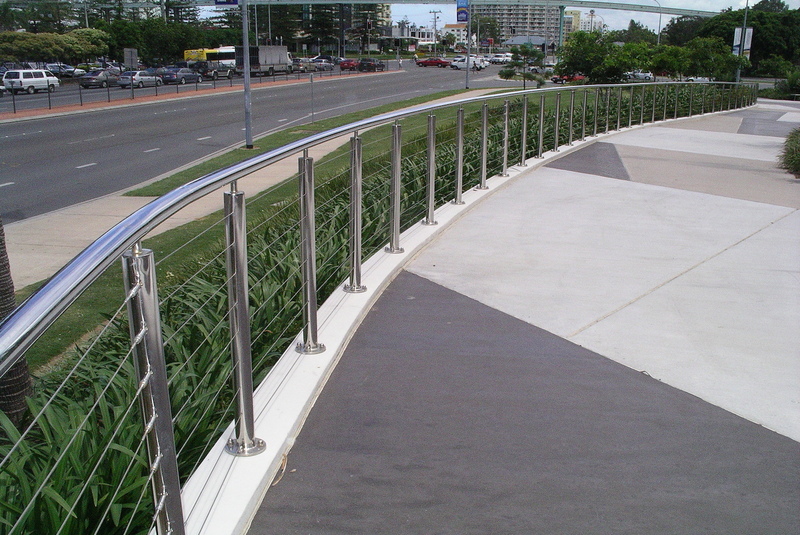 Southern Stainless has been fabricating Stainless Steel products on the Gold Coast for over 20 years and has become a leader in all areas of stainless steel fabrication. 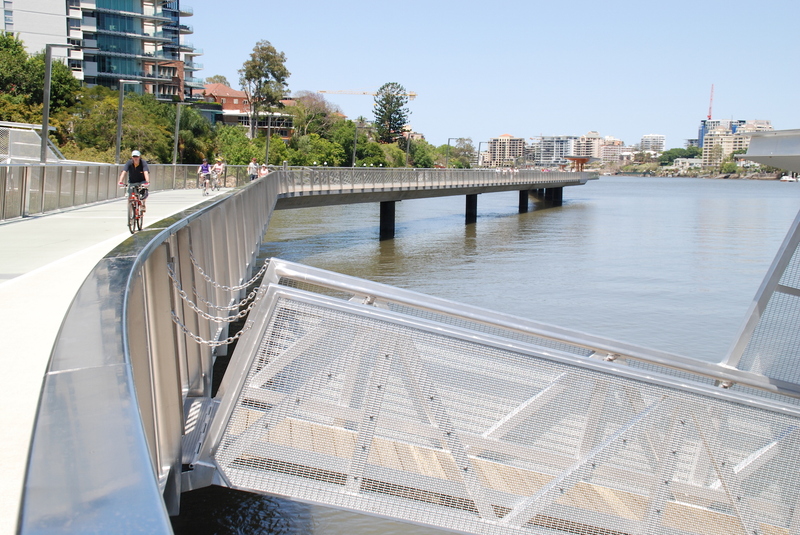 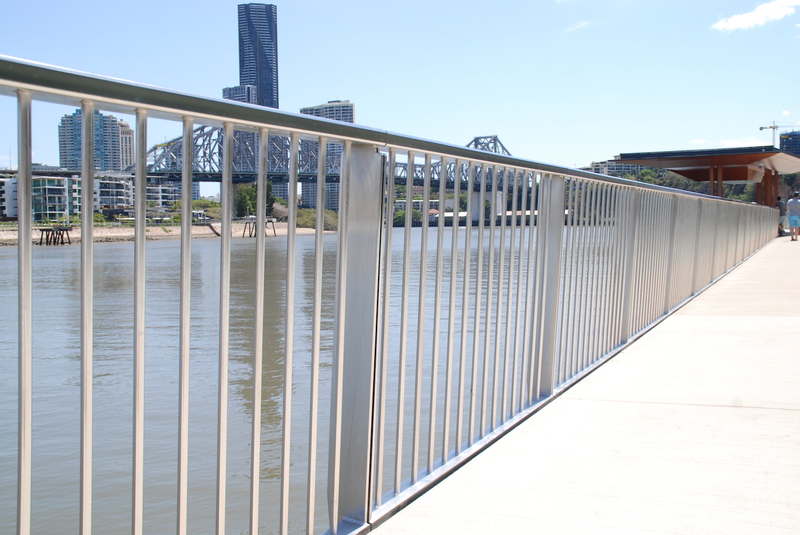 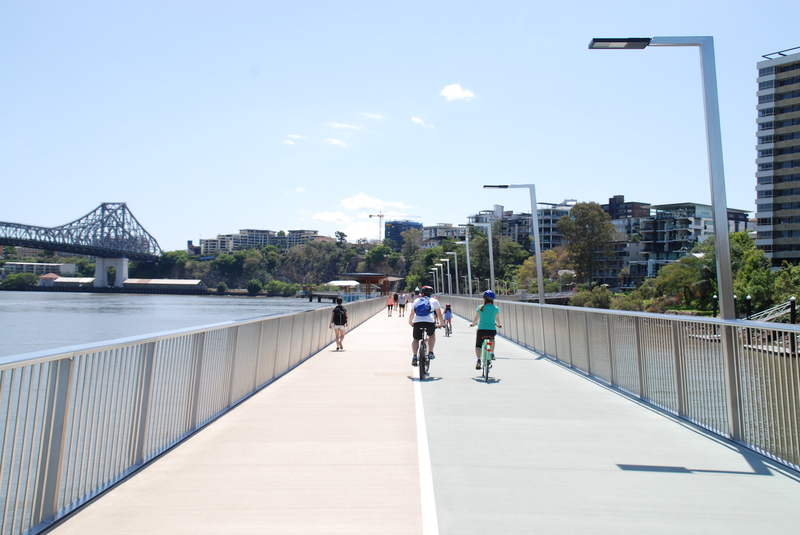 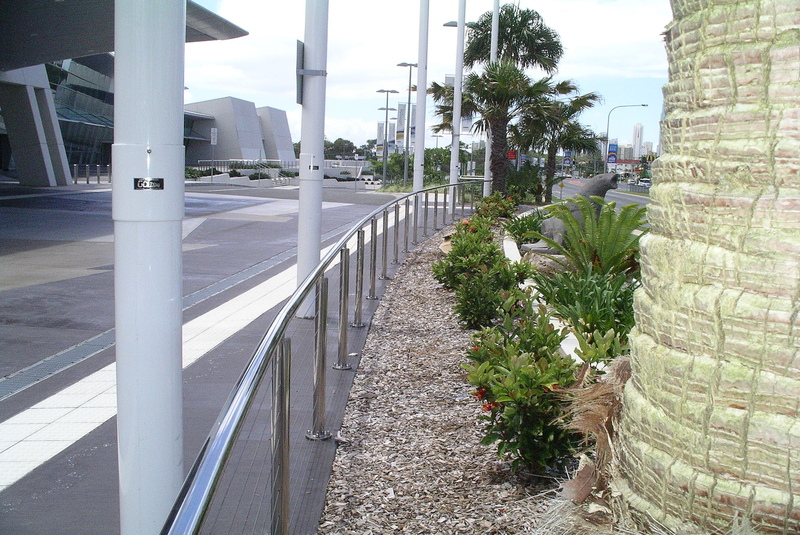 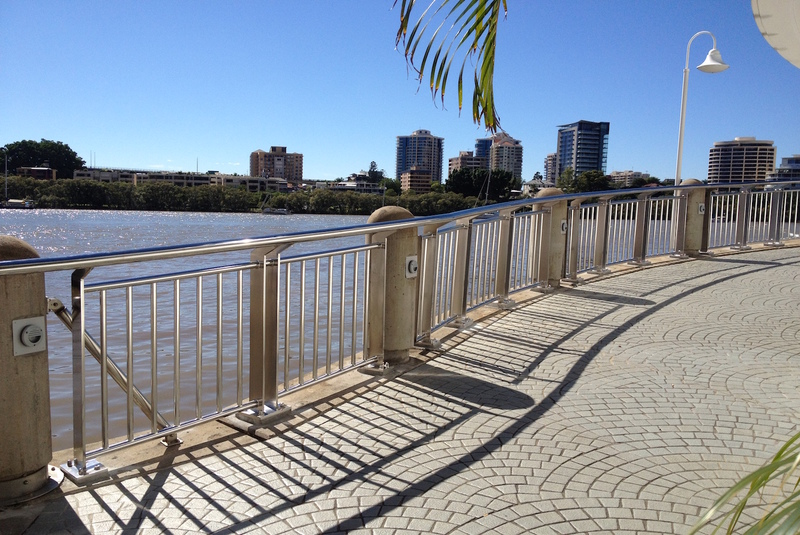 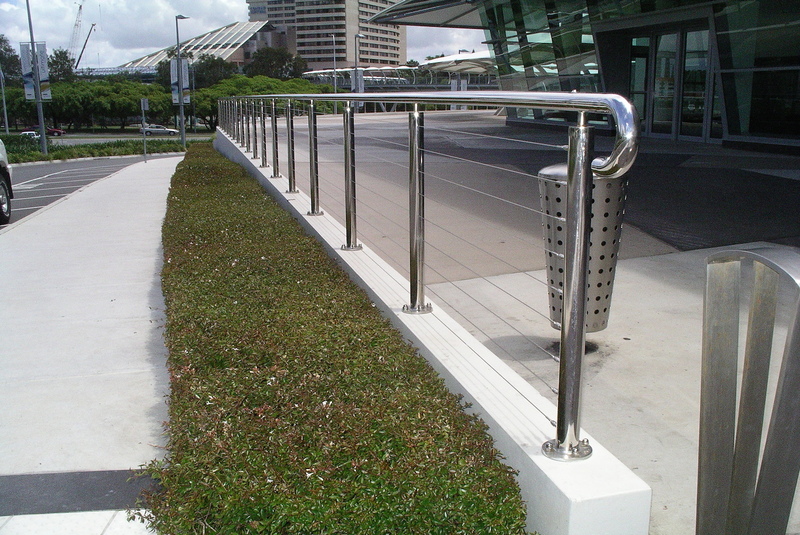 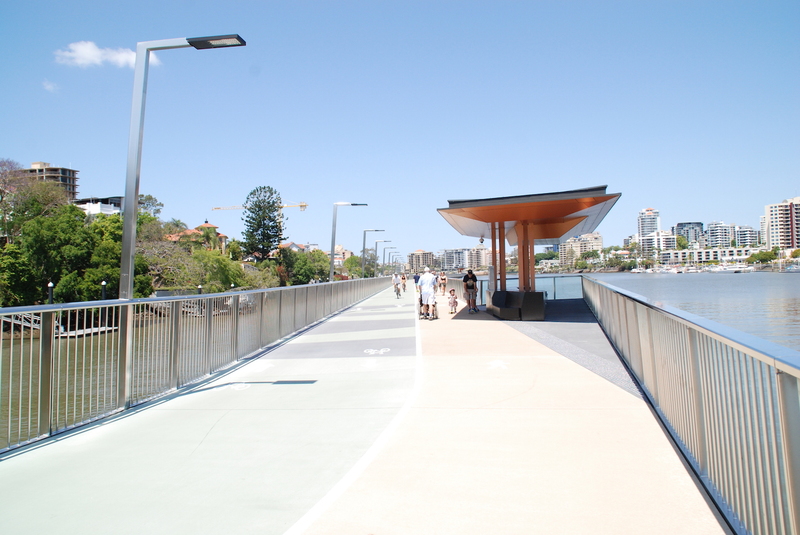 In 2014 Southern Stainless was contracted to carry out all the stainless steel balustrading for the New Farm Riverwalk in Brisbane. 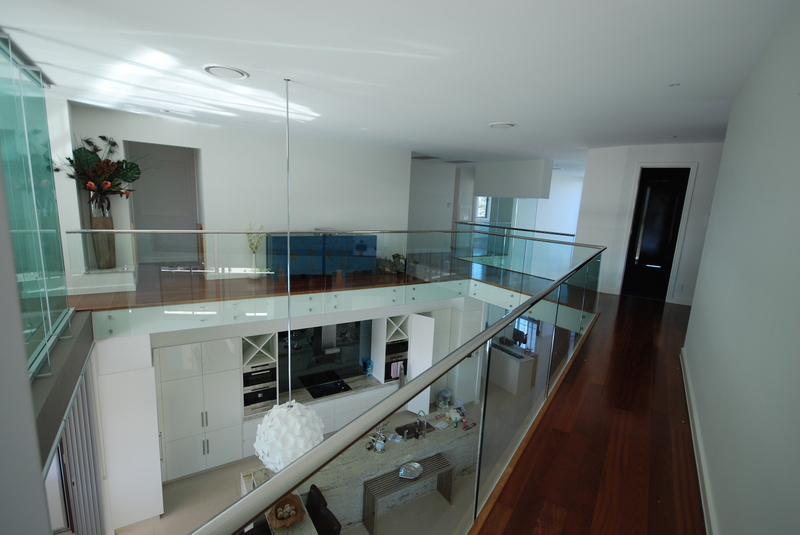 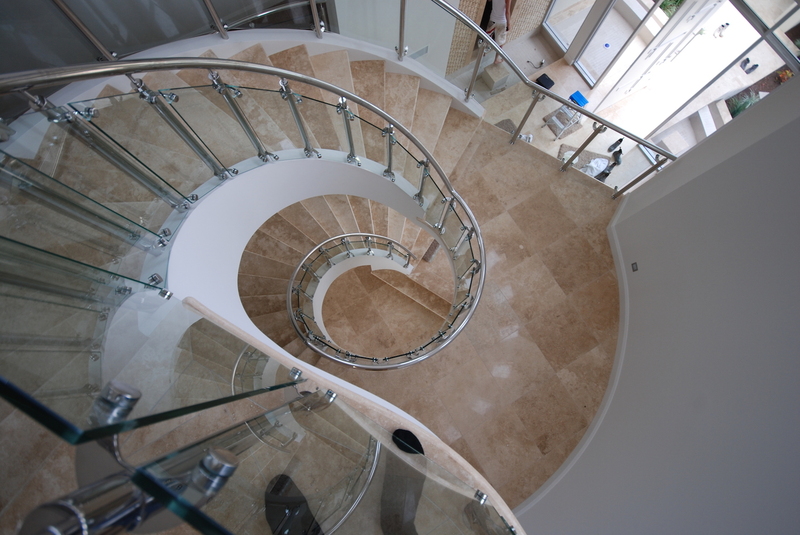 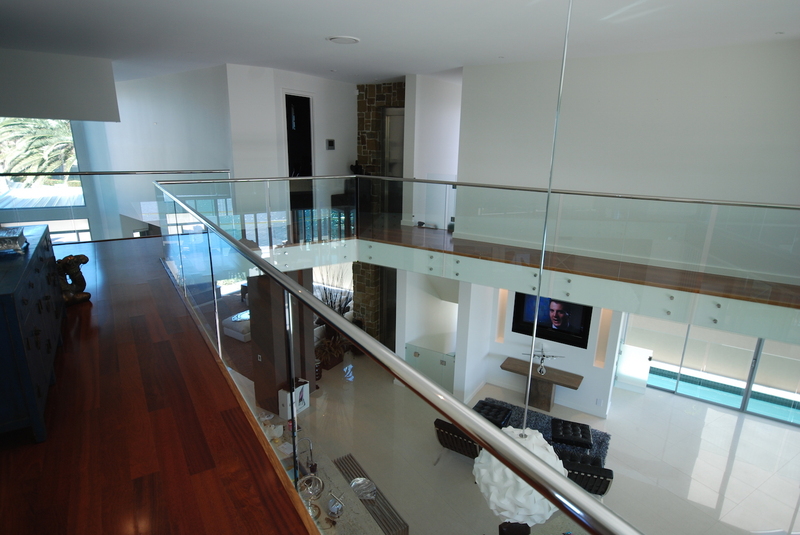 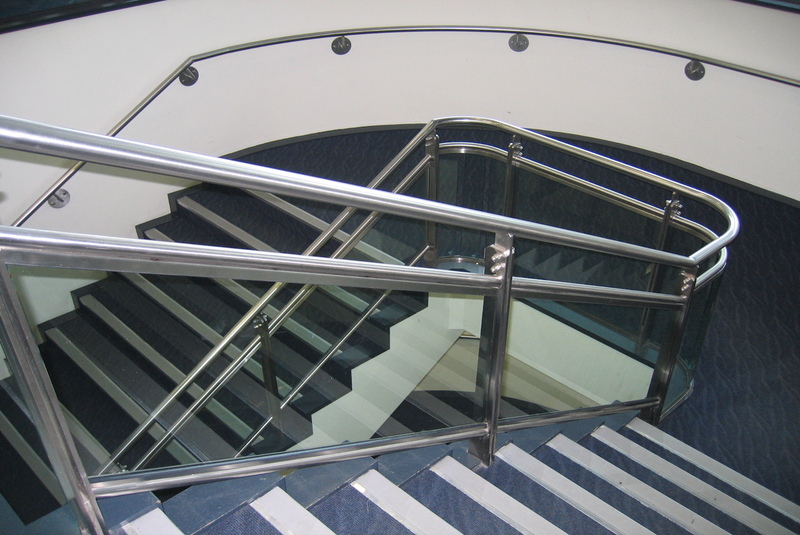 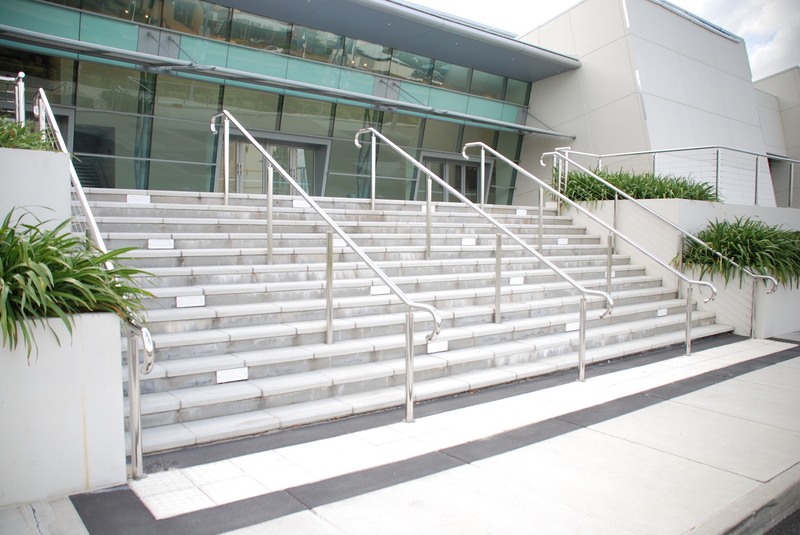 The stainless steel balustrading consisted of over 300tonne of stainless steel and took nearly a year to complete. 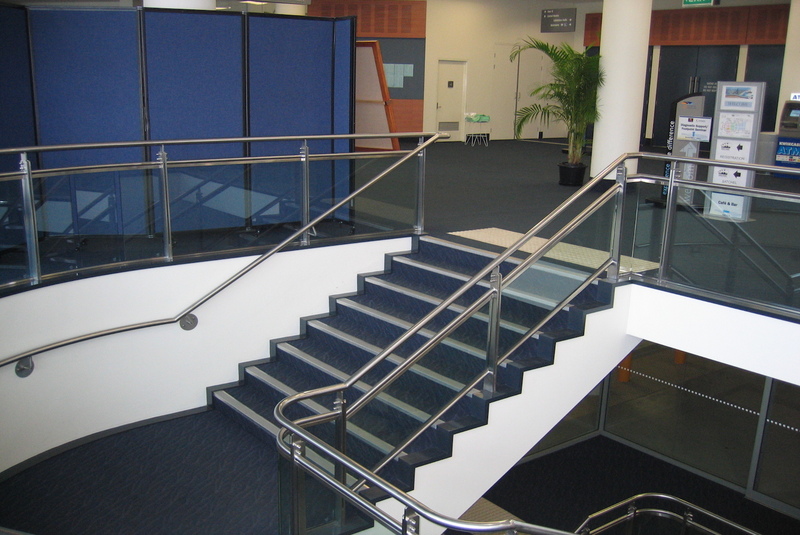 With stainless steel balustrading becoming ever so popular and more affordable its hard to go past the beauty of stainless steel balustrading around your home or commercial project. 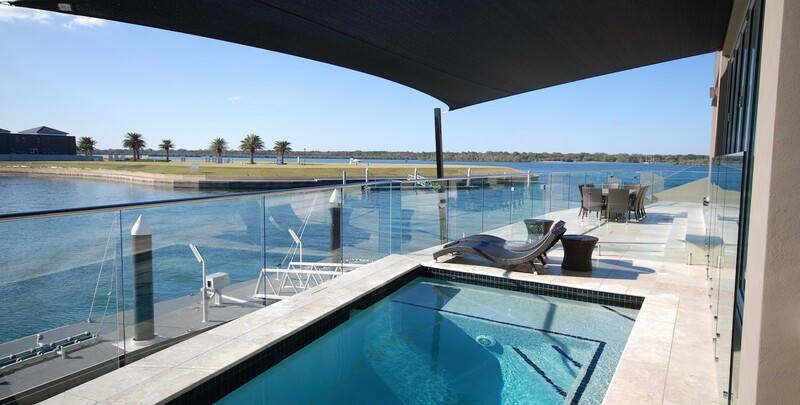 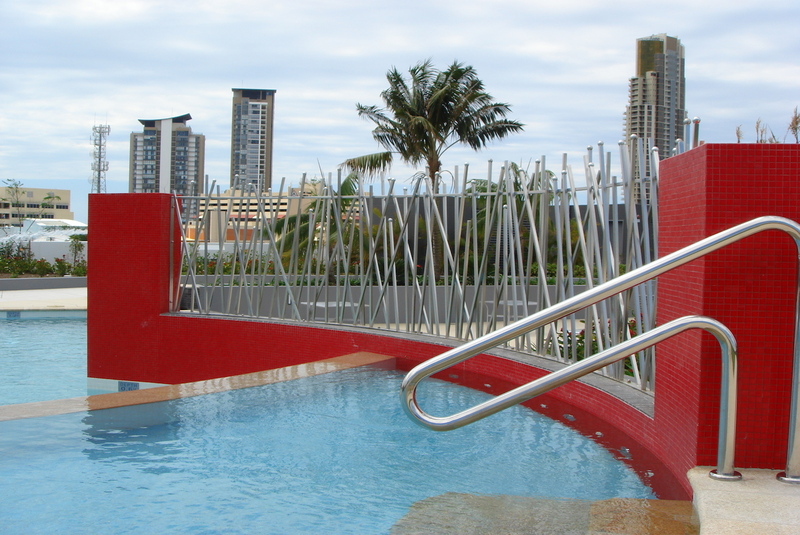 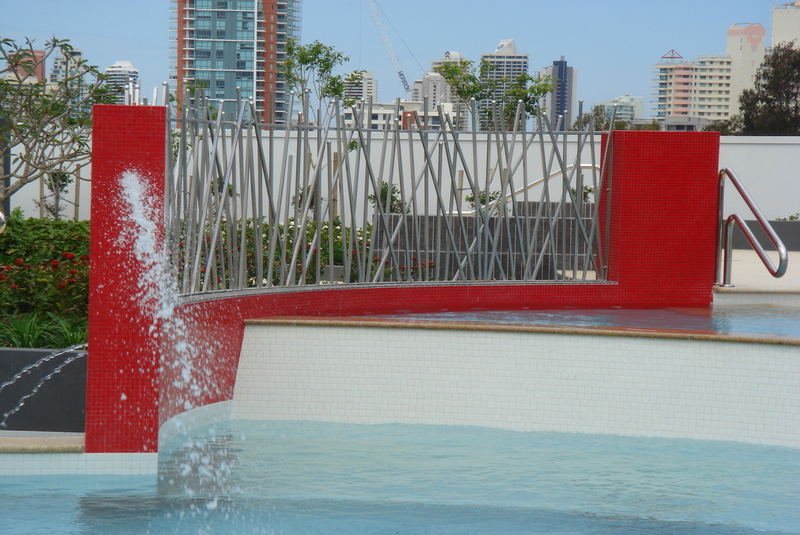 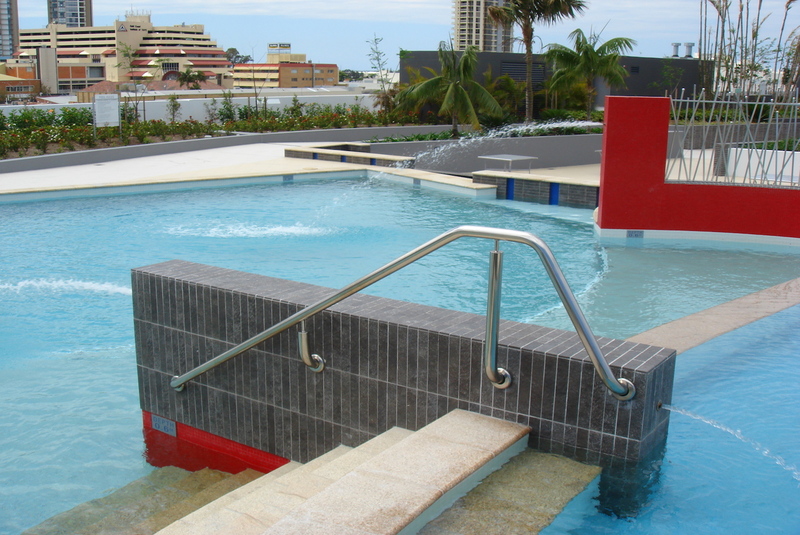 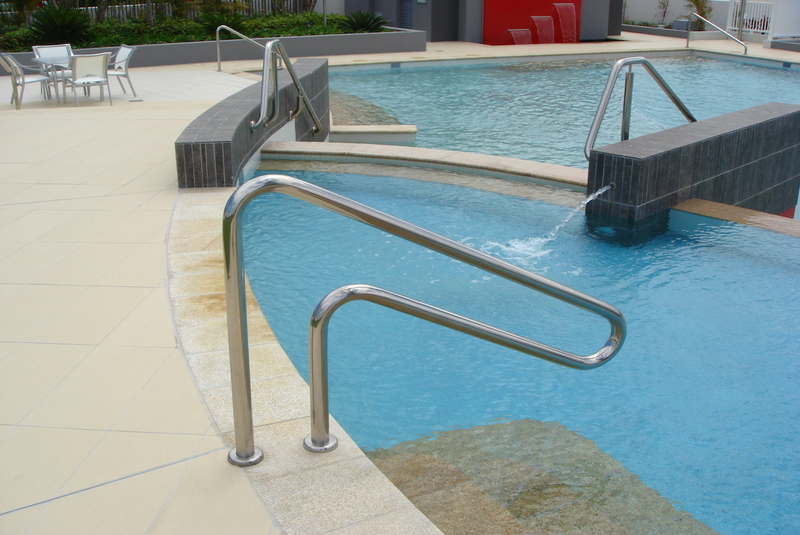 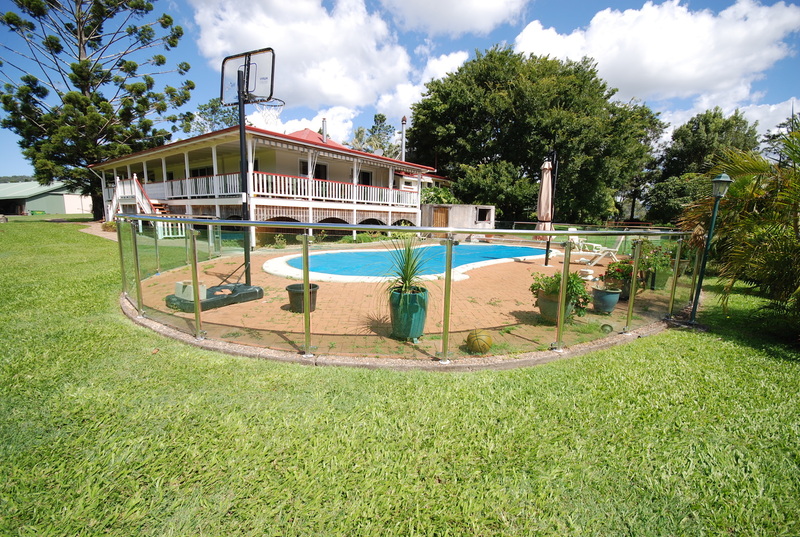 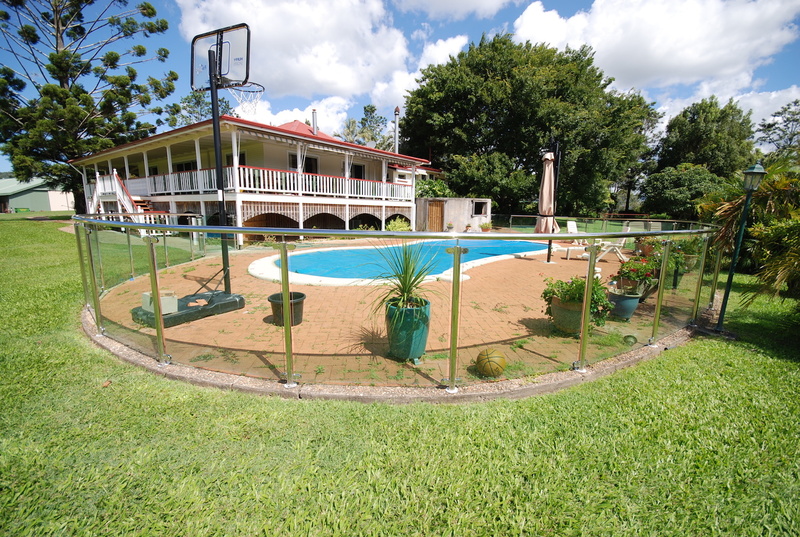 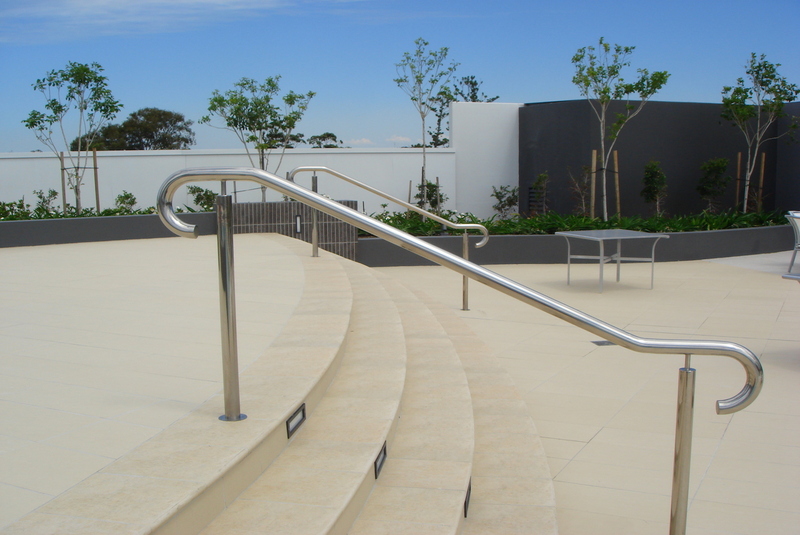 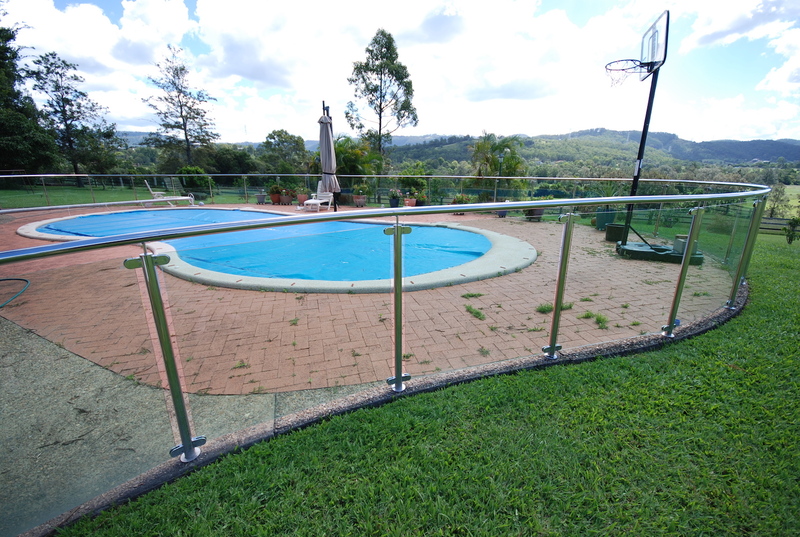 Southern Stainless offers balustrading for residential and commercial projects from pool balustrading to balconies and commercial tenders and projects. 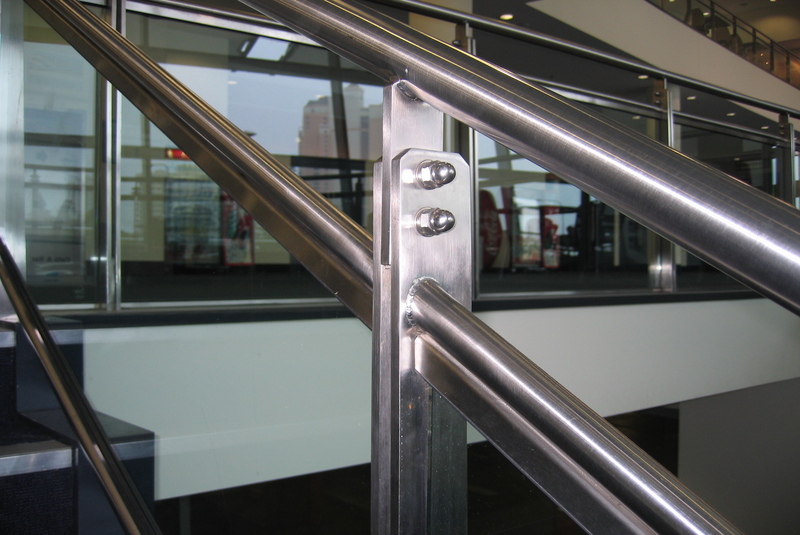 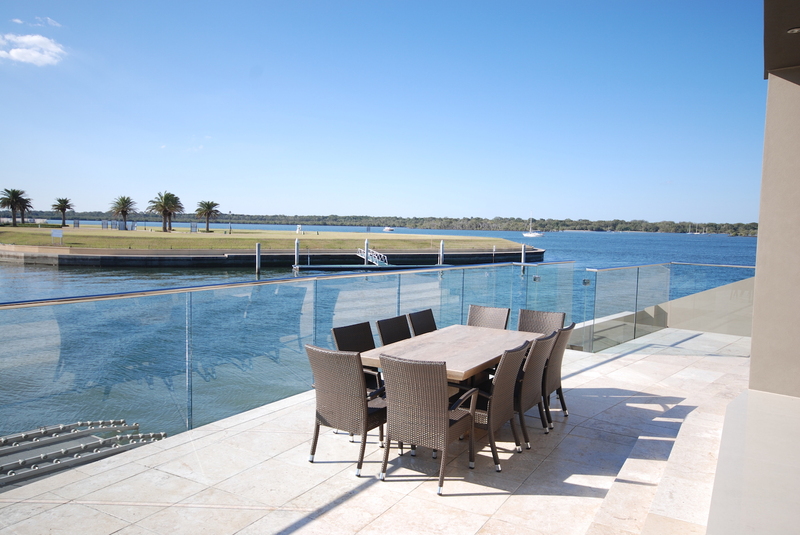 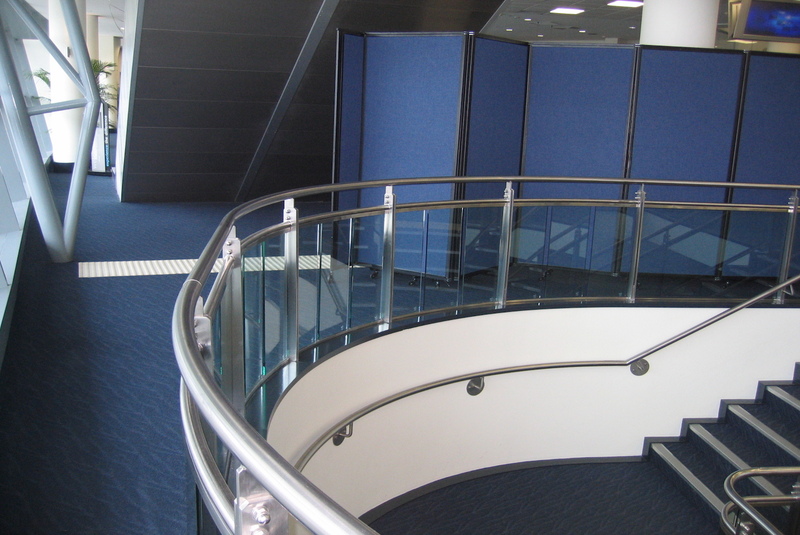 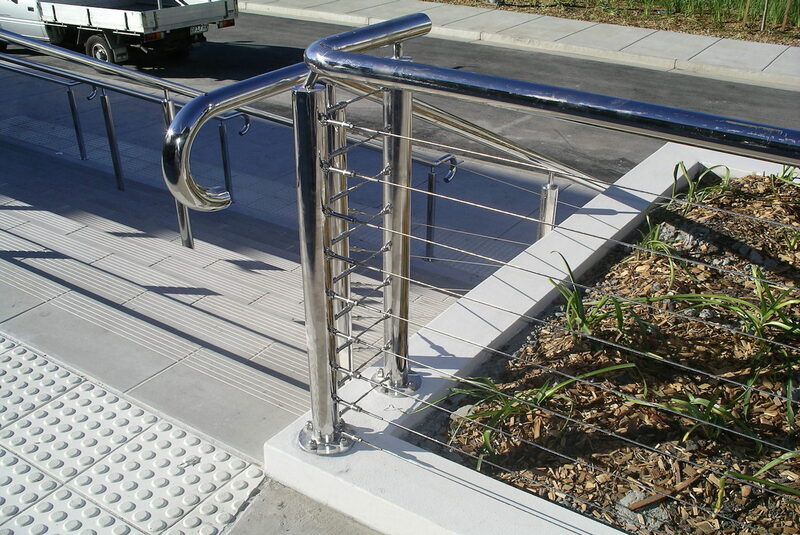 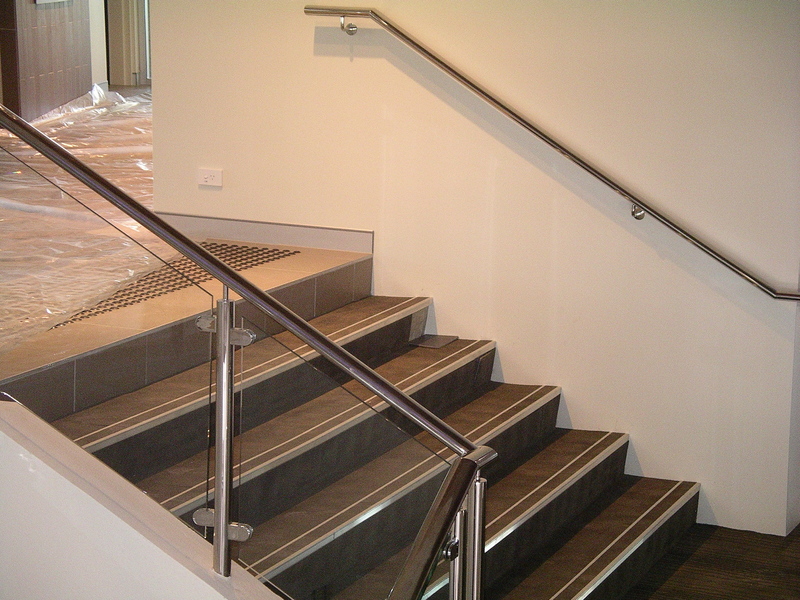 If you are looking to do a balustrading project contact Southern Stainless, offering in-house drafting and engineering along with custom solutions and is one of very few companies in Australia to have its own electropolishing facility to make your stainless steel product really shine. 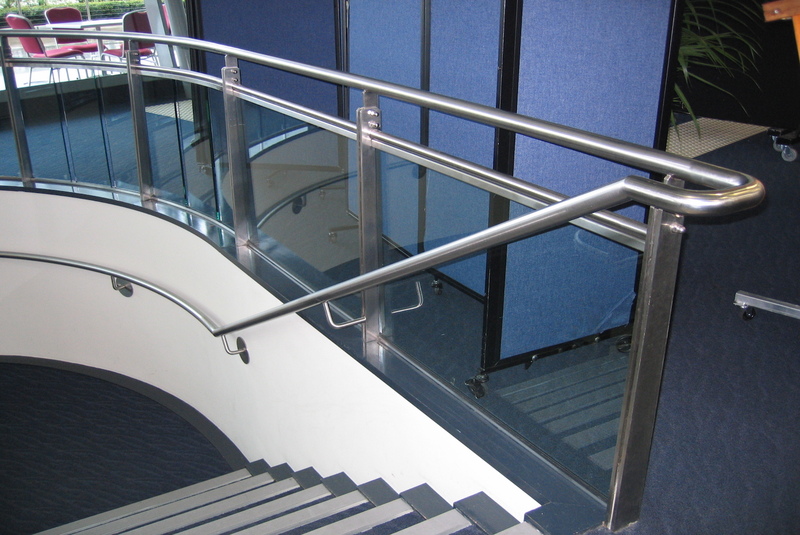 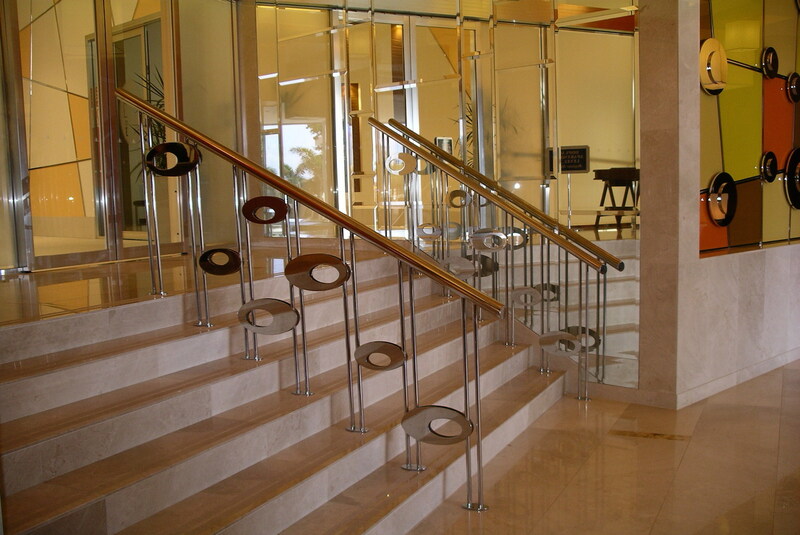 Contact Southern Stainless for a quote on stainless steel balustrading TODAY!